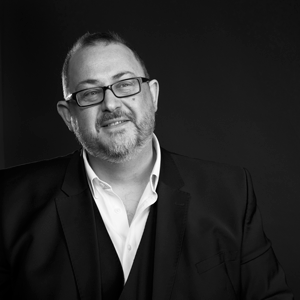 Alan Baker, President of SpitfireInnovations.com, has written a great article on how your organization can leverage relationship management to drive growth and profitability. I have worked on combined B2B/B2C projects in the past and it occured to me that the leverage one gets from understanding the connection, between the individual are the organisation(s) they are connected to, needs to be explicit. Based on my experiences of CRM over the last 15 years, and of course learning from the good works of others, I wanted to document the truths about a CRM programme. 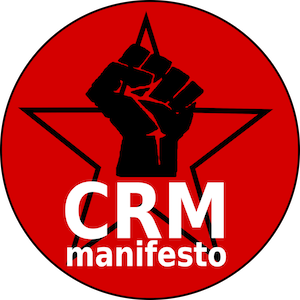 The first draft was published in May 2014 and I welcome your comments to improve the CRM manifesto.